Online ordering menu for Sal & Paul's Pizzeria. 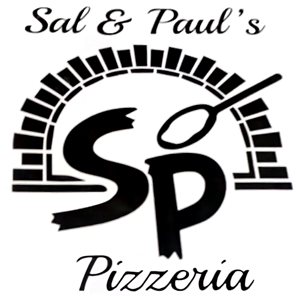 Sal and Paul's Pizzeria is the place to be for delicious Italian cuisine such as Lasagna, Baked Ziti, and Chicken Parmigiana. We also serve deep dish pizza, wings, and calzones! Come find us at the corner of Pitkin Avenue and Rockaway Avenue. We're near Chester Playground and Brownsville Branch Library. Order online for carryout or delivery!